Make sure you get to RCX if you want to meet superstar Courtney Force and her legendary dad, John Force! 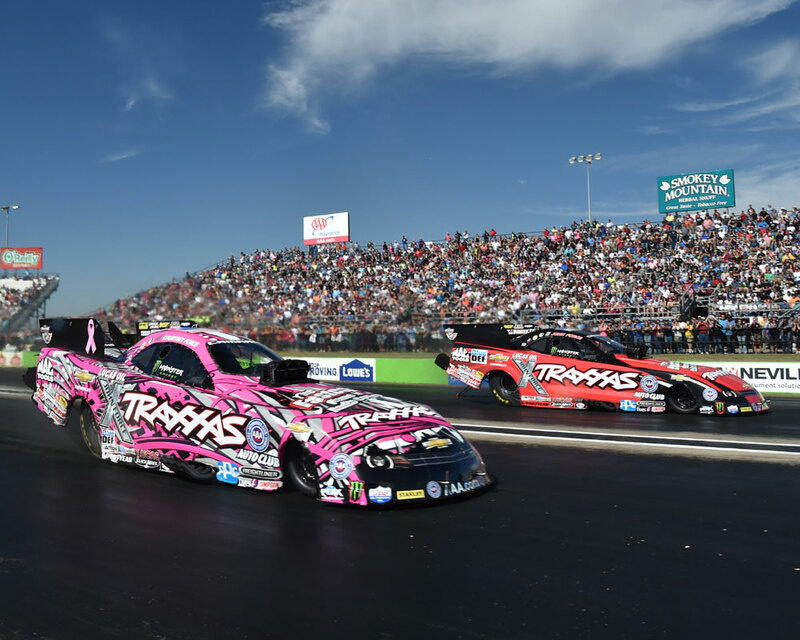 They’ll be at the Traxxas display for autographs on Saturday, March 12 from 10:30 – 11:30am. RCX is also your chance to get an up-close look at Courtney’s 300mph Traxxas Camaro SS, it will be on display both days! That Would Be Badass is excited to announce the world’s first RC surf boat, the “Bangarang 30”. 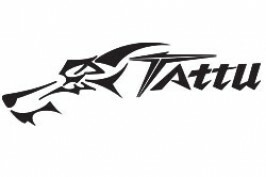 Ultra-rugged, self righting, water tight, nimble, extremely fast, and easy to use! 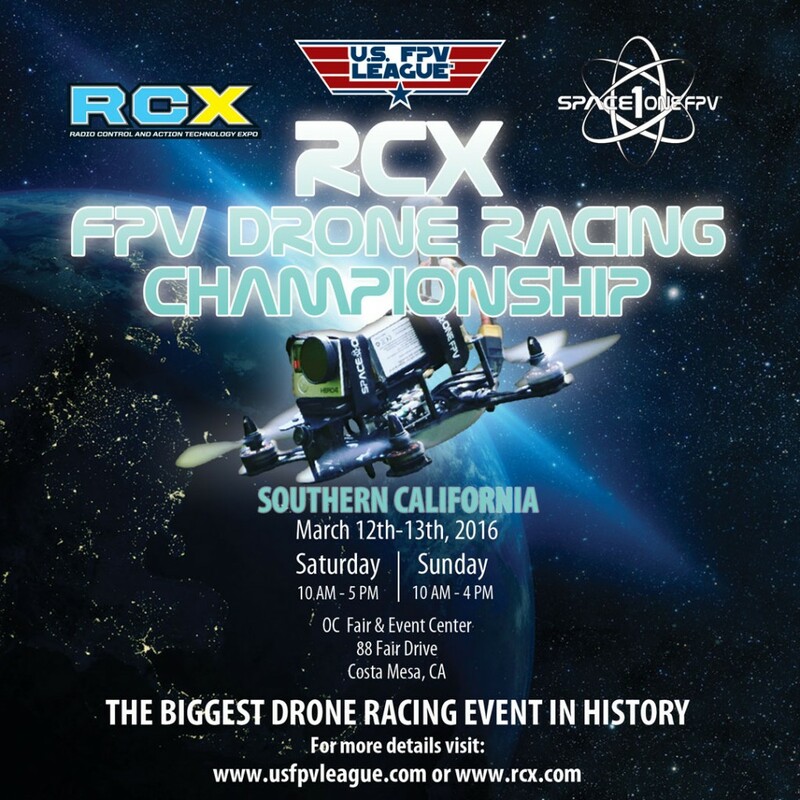 Check it out at this years RCX! “Bangarang 30” – World’s First RC Surf Boat from Eric Sterman on Vimeo. You don’t want to miss RC Drifting from OneTen Drift Net in association with Kyokuro Drift-Sports and Wickedwayz Drift Crew, as they showcase high-speed drift racing action all weekend at RCX! Check out their highlight video from last years RCX below! Make sure you stop by the Rockstar Garage booth at RCX this year! See full-size off-roaders and scale RC from Horizon Hobby on display, plus demos, giveaways, prizes and more! Just Announced! 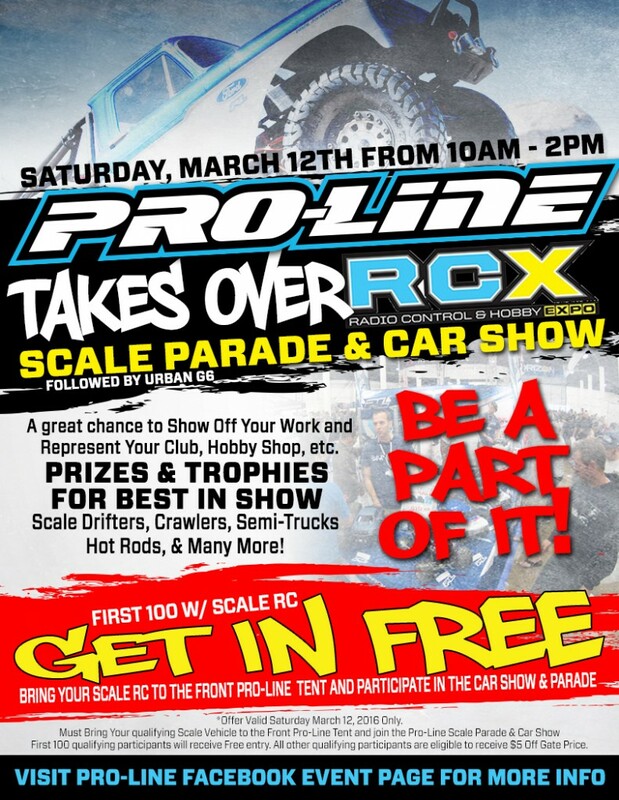 Pro Line Racing takes over RCX on Saturday for the Pro-Line Scale Parade & Car Show! First 100 to bring their Scale RC get into RCX for FREE! Sign up at the Pro-Line tent outside of the gates! 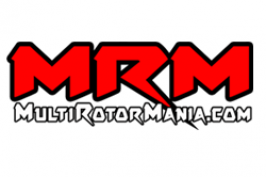 Judging and Awards with $600 worth of Pro-Line Prizes up for grabs! Quicksilver 1/5 Scale Gas Dragster from Primal RC makes it’s debut at this years 2016 RCX!! Make sure to check them out in booth D15! BIG NEWS! Come meet King Carl Renezeder and see his Lucas Oil Products/Team Associated RC team hauler and truck on display at RCX, Saturday March 12, 12-1pm! The Lucas Oil Off Road Racing Series crew will also be giving out 5,000 kids tickets to the upcoming SoCal races! Bugle call for RCX! 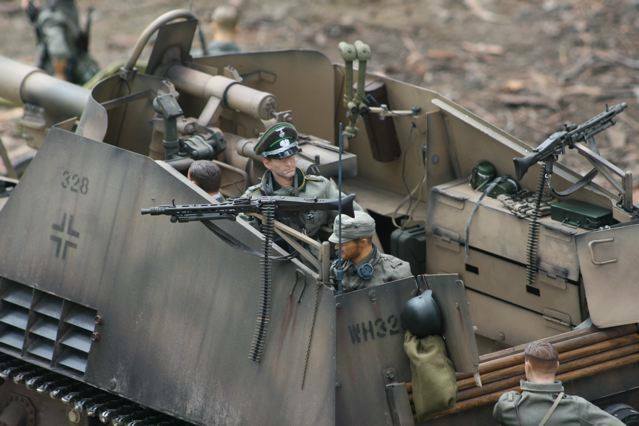 Witness the barrage and high caliber of 1/6 scale radio controlled World War II tanks. 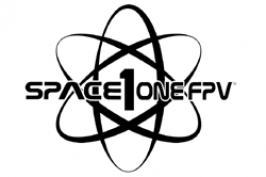 Spearhead Armor Group lands their armored fighting vehicles March 12 & 13 in Costa Mesa. Move out soldier…and get your tickets today at www.RCX.com. 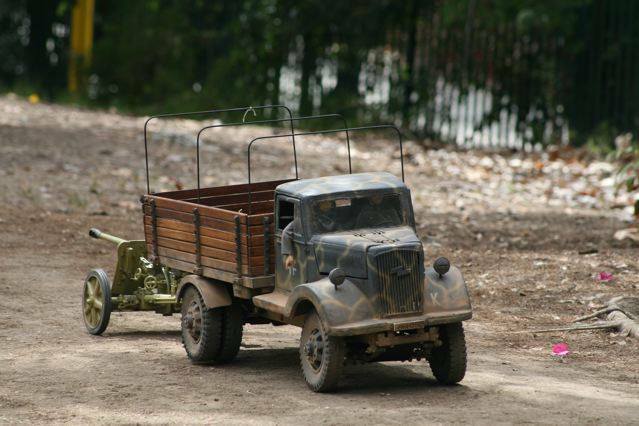 Most of these vehicles are of World War II American and German tanks that are made from steel, aluminum and injected molded parts. 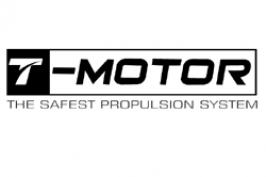 These tanks weigh up to 400 pounds and are powerful enough to pull your car in neutral. The professional detailing and accurate look of these tanks makes them museum pieces for collectors or for hollywood filmmakers. 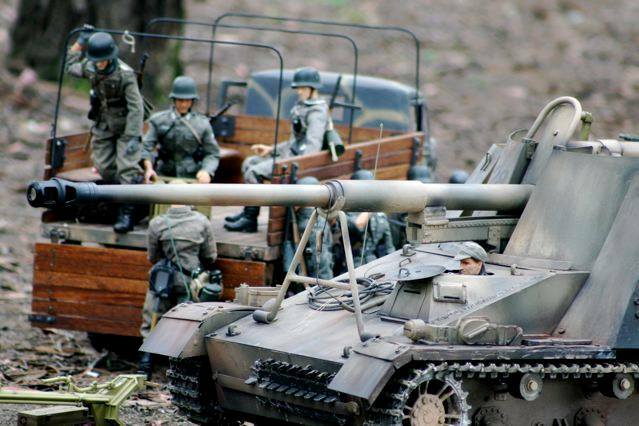 Armor Group is a organization that dedicates itself to demonstrate and manufacture World War II 1/6 scale radio control model tanks and other fighting vehicles of that era. Founded by Victor Lou and Keith Giffin in 2013, Spearhead Armor group has become a leading force to promote and educate the public about the history of armored warfare and recognizing the men and women who fought in the second world war. The members are a unique blend of artist, electricians and engineers who have designed and fabricated award winning models that have been showcased in museums and the entertainment industry. It’s a RCX convoy! 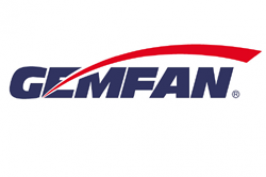 The world of radio control semi’s, tractor-trailers, heavy-equipment, and more to feature the West Coast Mini Truckers (WCMT). 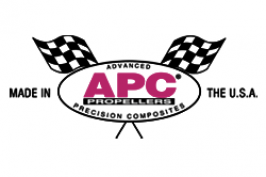 They are dedicated to building friendships through the design, operation, and display of R/C tractor-trailers & construction equipment with an emphasis on vehicles in 1/14th and 1/16th scales. Climb the mountain with RCP Crawlers at RCX!